Tony is a graduate of Fuller Seminary and served as an ordained pastor for twenty years with a church in the Bay Area. Now he speaks with congregations all over the Bay Area at a pastor at large. He writes, directs and produces film and coaches and supports film artists of all kinds through his non-profit Brave Maker. He and his wife, Wendy have three daughters and live in Redwood City, California. Tony served as an ordained pastor for twenty years and is a graduate of Fuller Seminary. He serves as a pastor at large speaking and teaching congregations all over the Bay Area. He coaches and supports with film artists of all kinds through his non-profit Brave Maker. He's a SAG-AFTRA actor and loves being behind the camera writing, directing and producing. He has short films on Amazon Prime and he's currently producing, writing and directing feature films. Tony is passionate about his faith and creativity believing that brave stories have the power to effect change. He leads a monthly meet-up to encourage artists in the Bay Area to inspire, collaborate and launch their work. He and his wife, Wendy have three daughters. 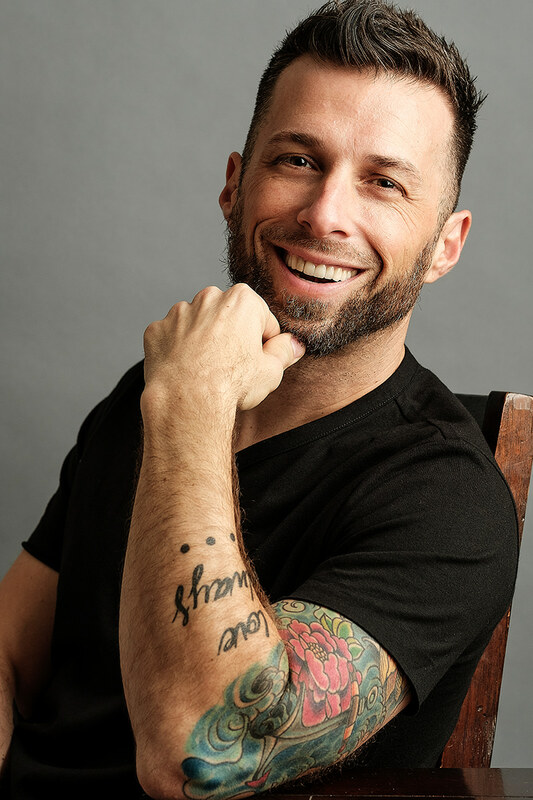 Tony is a filmmaker and the founder of Brave Maker, a non-profit arts organization that exists to elevate brave voices through film and create space for transforming conversations.